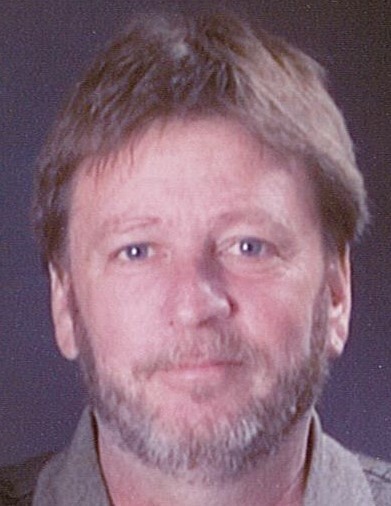 Obituary for Roger D. FLUCK | C. R. Strunk Funeral Home, Inc.
Roger D. Fluck, 60, of Quakertown died January 12, 2019 in St. Luke’s Hospital Quakertown Campus. He was the husband of Barbara A. (Bishop) Fluck. They were married 37 years last September. Born in Sellersville he was the son of Willard H. & Anna E. (Kachline) Fluck. Roger was a graduate of Quakertown High School class of 1976. He received his training at Lincoln Technical School in NJ. Since 2007 he was employed as a service engineer for CBRE. He was always there lending a helping hand to his family and friends. Roger loved his dogs Ava, Zoe, & Chanel. In addition to his wife and parents he is survived by his three children Janelle, Jarred, and Jeremy. Memorial services will be held on Saturday, January 26, 2019 at 11:00 A.M. in the C. R. Strunk Funeral Home, Inc. (www.crstrunk.com) 821 W. Broad St. Quakertown, PA 18951. Call 10:00-11:00 A.M. In lieu of flowers memorial contributions can be made to Last Chance Ranch 9 Beck Rd. Quakertown, PA 18951 or to Animal Aid USA 200 Springdale Lane Williamstown, NJ 08094.